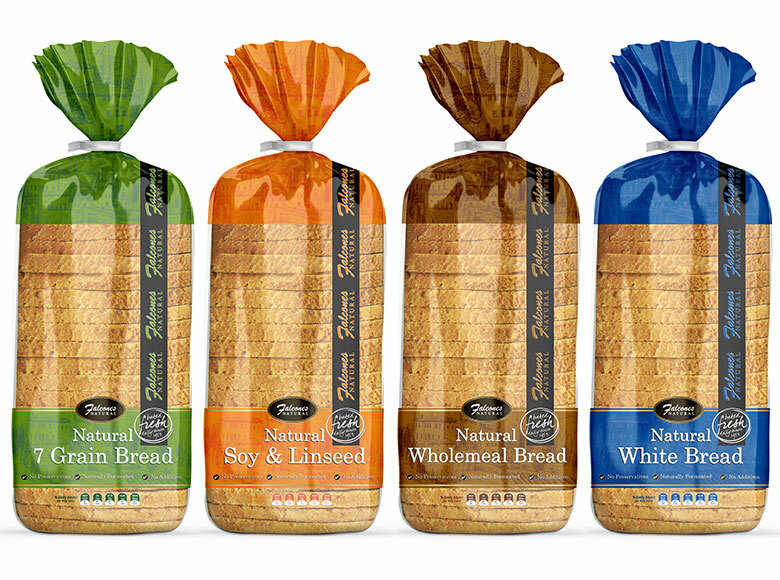 Completely rebrand Falcones Bakery into 2016. 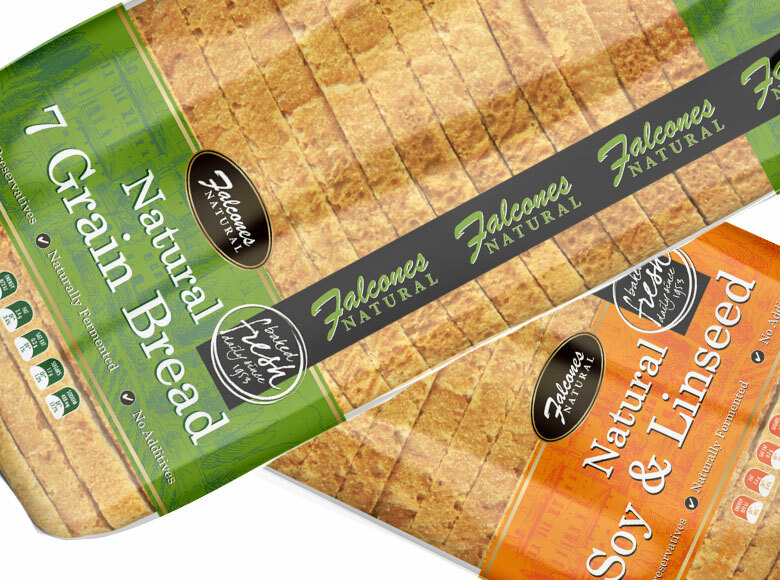 Established in 1953, Falcones is an Australian family owned business that combines an unbridled passion for baking with eight generations of baking experience. 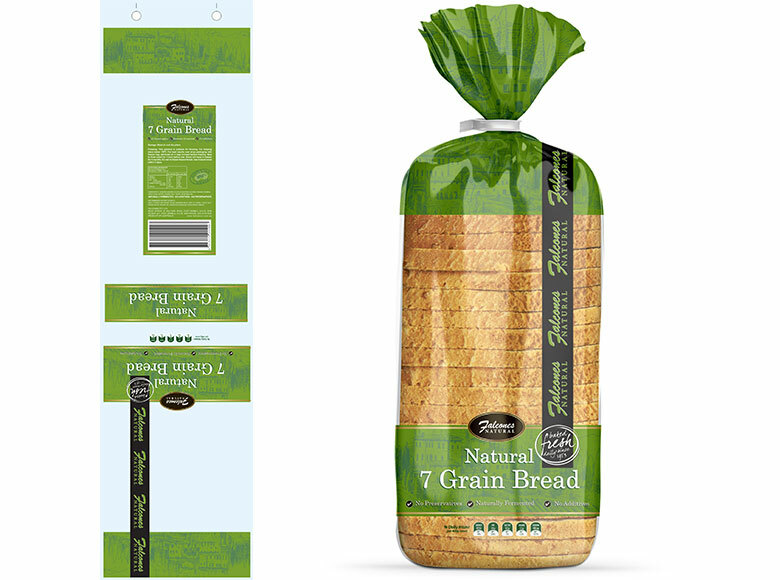 This included adjusting the logo, implementing a new colour palette, updating imagery to stylistic illustration and above all promote healthy options that modern day customers expect in their bread.